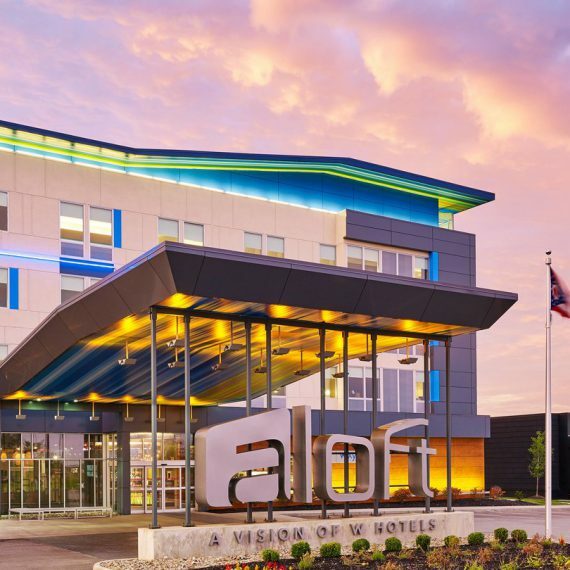 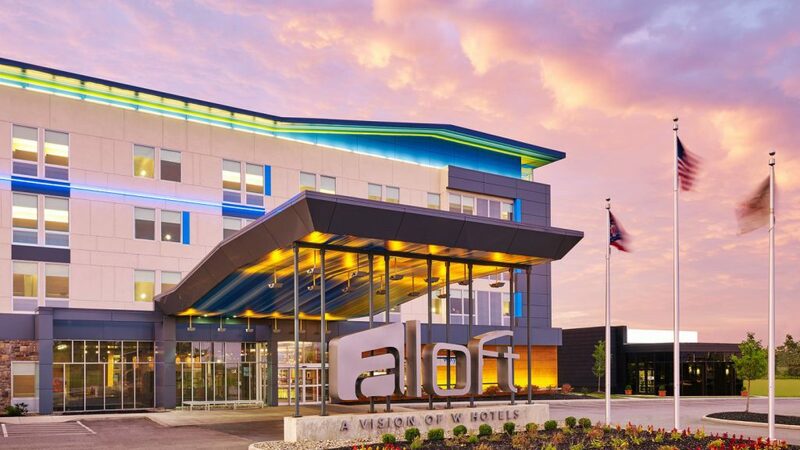 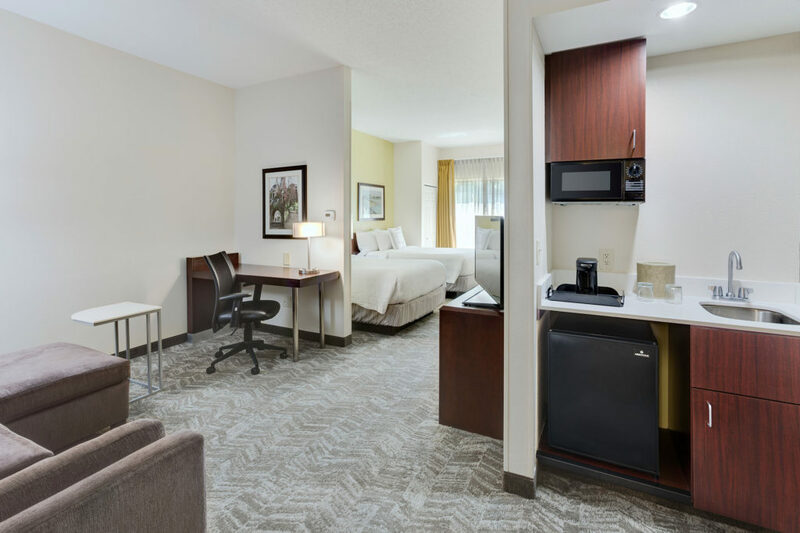 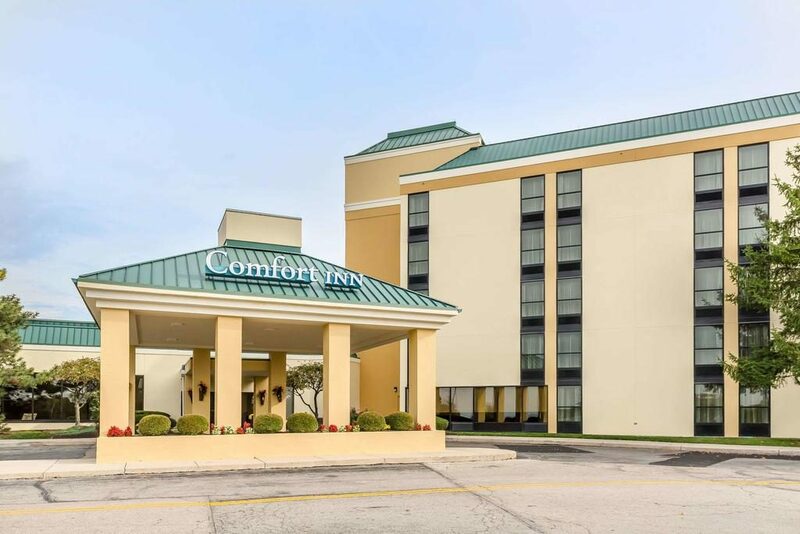 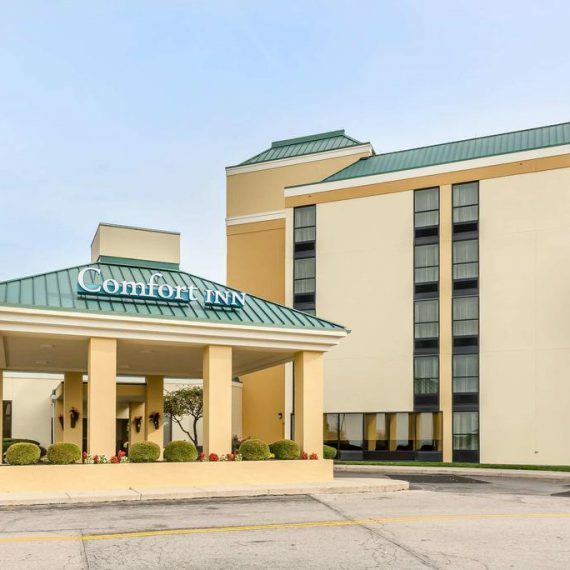 The 124-all suite SpringHill Suites by Marriott Milford features an indoor swimming pool, whirlpool spa, fitness center, complimentary wireless Internet access, and complimentary breakfast. 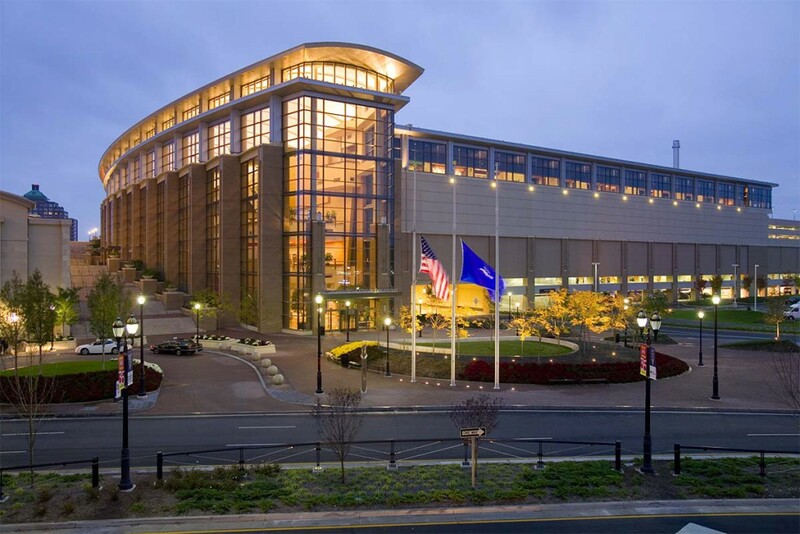 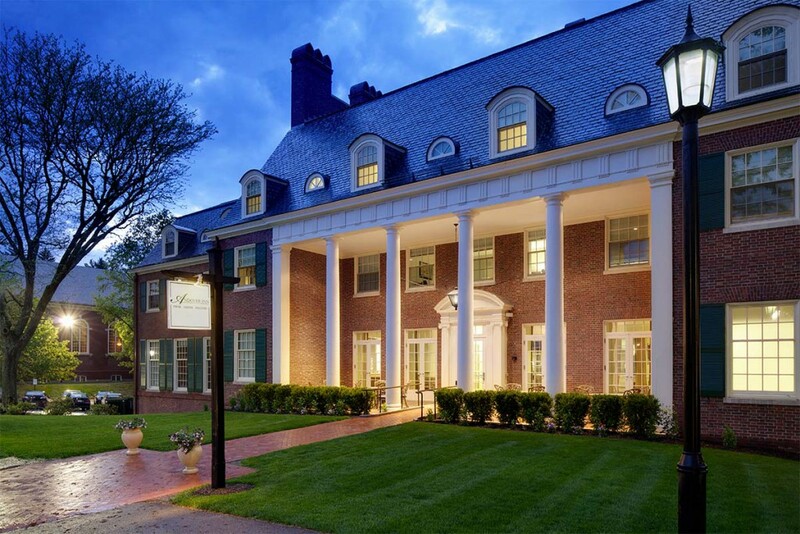 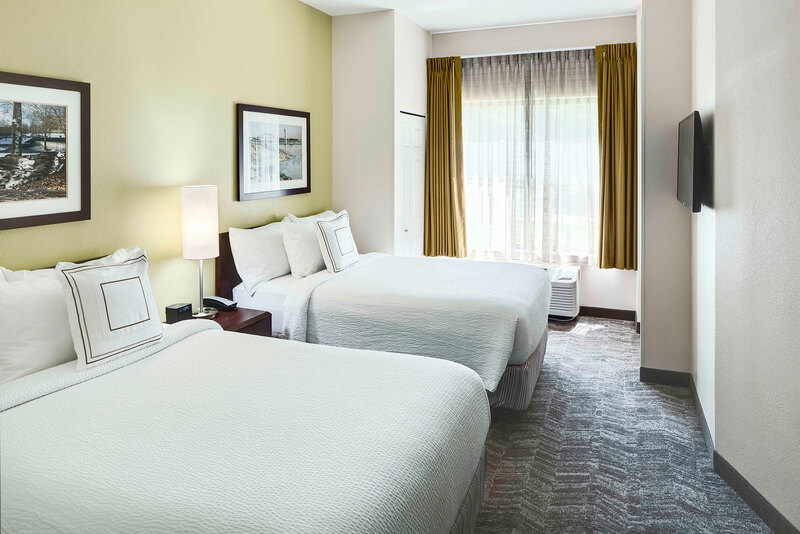 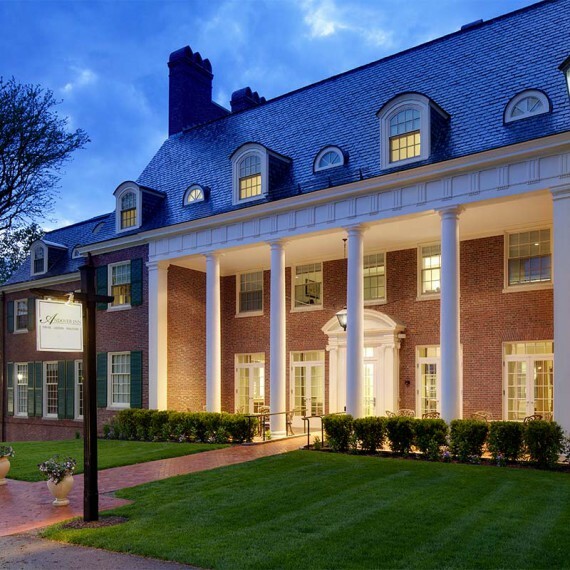 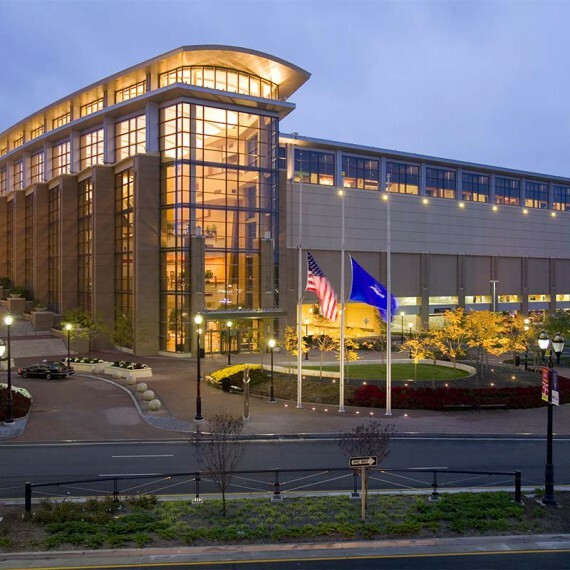 The hotel is located 15 minutes from historic Yale University and New Haven, one hour from Bradley International Airport and 10 minutes from a Metro North train station that is less than an hour and a half train ride to New York City. 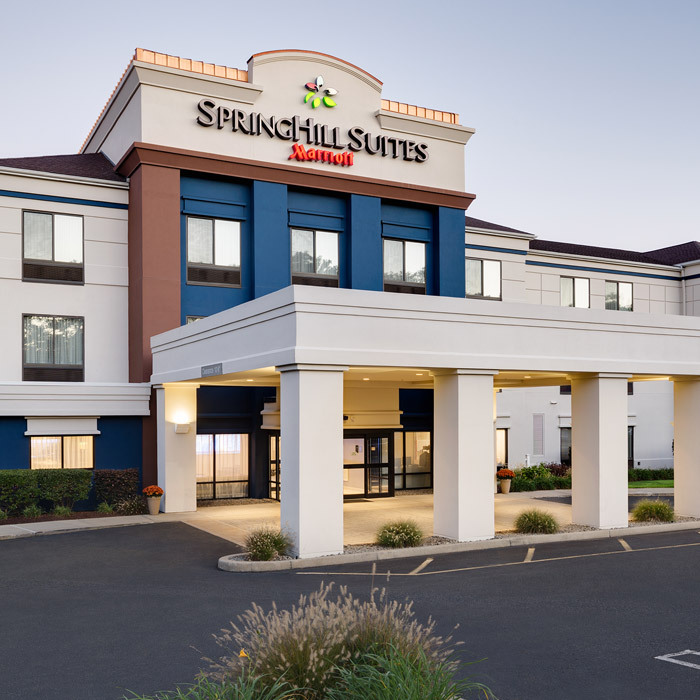 The SpringHill Suites Milford is professionally managed by Waterford Hotel Group.